Currently viewing the tag: "MIT"
Now this may sound like something rather simple to do, however, this lab has taken hair care and hair products to a new level, measuring out what works and what doesn’t on specific hair types, colors and textures. 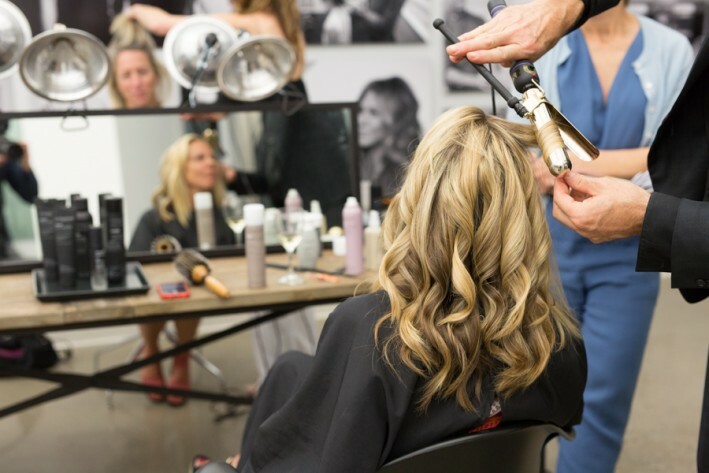 Living Proof has done for hair what Mario Testino has done for fashion photography. There are a core group of testees who come in periodically to test out new products, see what works, what doesn’t. 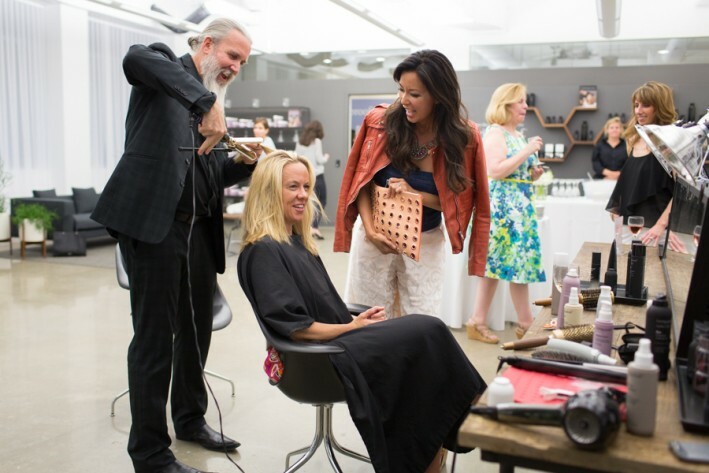 We got to play a little, and discover the inner workings of this lab the other night at the opening and debut of their Style Lab. My favorite part of the tour was seeing a row of mannequin heads, hair of all different colors and textures, all lined up, ready for testing—the first phase of product development, apparently. Though their office, which consists of 60% female employees, is located in tech den Kendall Square, their outreach spans all the way to the west coast where Jennifer serves as brand ambassador. I was so excited to get my hands on the Perfect Hair Day Night Cap Overnight Protector, an overnight hair mask that you simply apply and let the magic happen while you sleep. A genius idea for busy moms like myself! Another notable that I can’t wait to try: Blowout, and Restore Instant Protection—it protects your hair from UV rays for 24 hours and is perfect for those summer beach days. 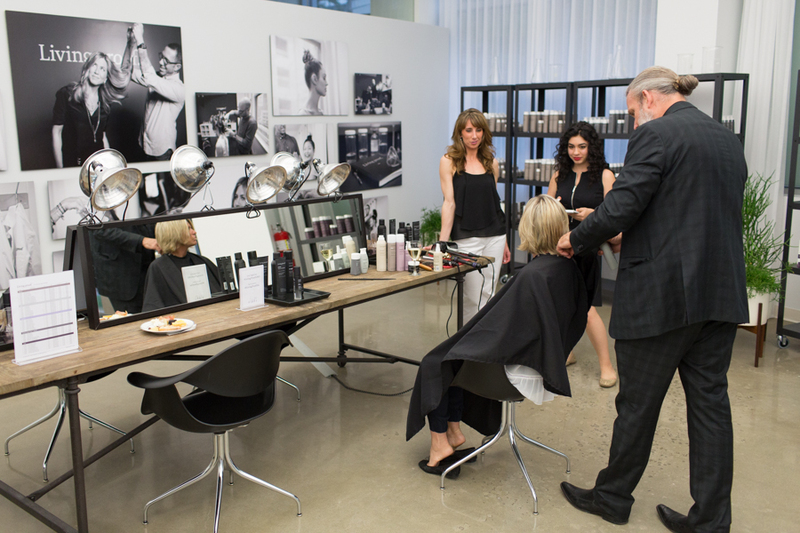 Stop by to have your hair tested and find out what product will suit you best. I assure you, every woman I saw that was working for the company had gorgeous locks. I asked Grace Ray if great hair was a pre-requisite for being hired. She said, “ Definitely not!” and chuckled a bit. I suggested they make a “before-after” facebook! I’ll be on the lookout for that.